Most of the cryptocurrencies are hovering around the resistance ages. Over the weekend several of the cryptos broke past their key support levels. And, there seems to be no true market activity. For instance, Ethereum was trying correct near $130. The market was bearish and pulled Ethereum to the bearish zone. Ethereum declined to $121.59 which is below the support level. The next support level was at $120; however, it was not possible to sustain the support, and the price went down to $115.33 at the time of writing this news. The total market supply of Ethereum is at 104.51M. The market cap is $12.05B. The 24 hour open was at $116.64, and the 24 high was at $118.11, The 24 hour low was at $114.66. A bullish movement does not seem to sustain over the general bearish trend seen in the market. The bears are increasing their grip. The price momentum for LTC is moving in synchronization with other types of digital assets. When looked at from the longer term LTC/USD is trading at a challenging support level. This support level was created due to the confluence of stronger technical indicators like the DMA50. At present, the support level is at $30.74. A Fibonacci retracement is seen the downside from the $56.17, the November high. The bears are kept in check since December. If the current support is broken, a sell-off will be triggered down to $27.80 and further down until $23.90. At the time of reporting the news, the price was trending at $30.62. 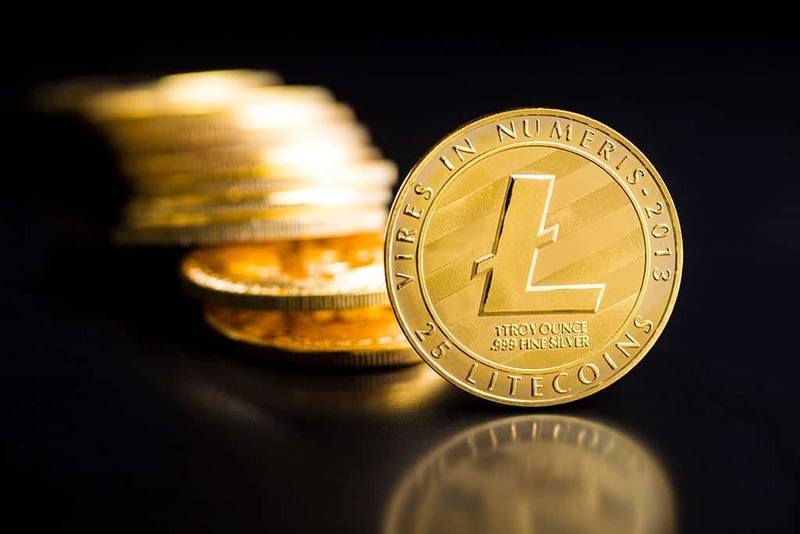 Litecoin for 2019 seems to be on the rise. When considering the point of view of how high Litecoin might go, the advantages of quick block time and lower fees are to be considered. While it is true that the blocks are going to be quicker, this does not mean that they are secure. A Litecoin block can be reversed in 2.5 minutes than 10 minutes. Litecoin can be considered to be a compliment from Bitcoin than its competitor. While Bitcoin is here to stay, for as long as Bitcoin is around it will strengthen Litecoin, but Bitcoin will continue to be number one. The liquidity for Litecoin is huge. When compared to Litecoin concerning liquidity other coins are nowhere near. While Ethereum also provides for liquidity, it is not money. 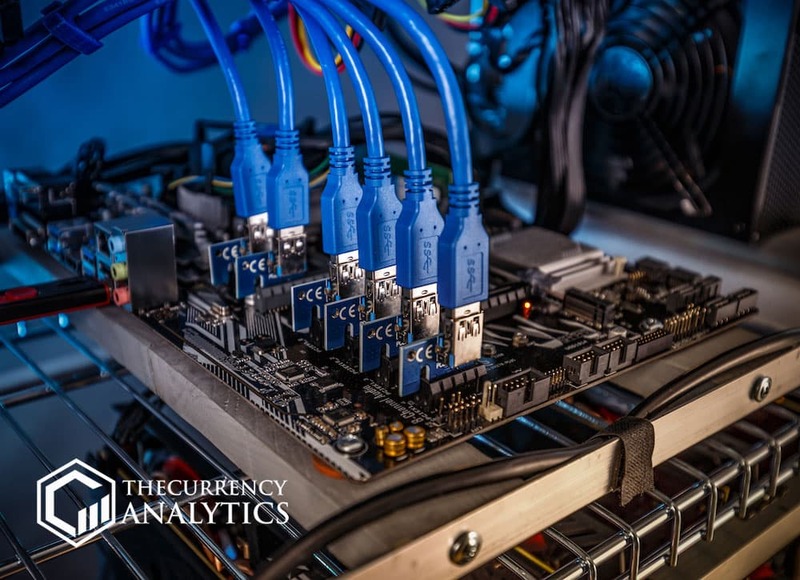 Ethereum is not truly decentralized in a sense because users can print tokens on the platform.Some people are of the opinion that the value of Litecoin can increase to $500 or $600 range and if sustained is likely to be tremendous growth. The year 2019 will unfold the reality.